Personalized patient care is what sets ConfiDenT apart. 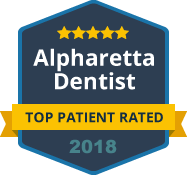 When you visit our Alpharetta’s location you can expect to receive world class care. Expert specialists and caring office staff provide you with an exceptional dental care experience. 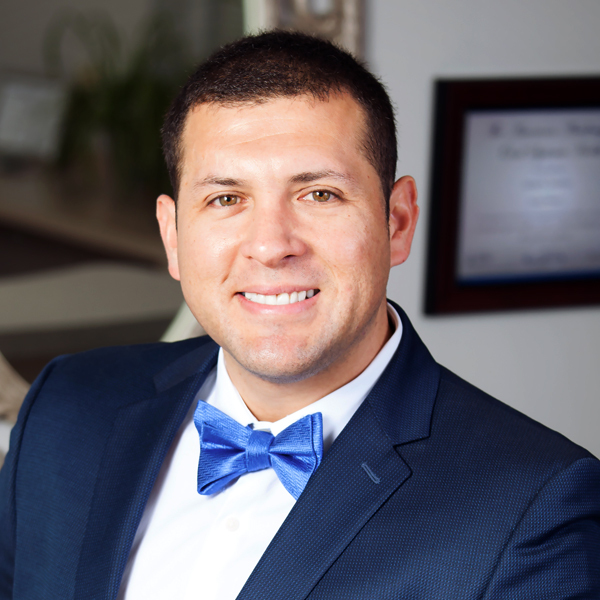 Dr. Cesar Tapia is originally from Peru, where he received his dental degree. After working for four years in a dental practice, he decided to move to Atlanta, Georgia. He lived in Atlanta for six years before moving to Denver, Colorado, where he joined the dental program at University of Colorado – School of Dental Medicine. While studying there he obtained his DDS degree. Upon graduation, Dr. Tapia received the Humanitarian Award for his outstanding care, veracity, and integrity towards his service to patients. He is a member of American Dental Association, Academy of General Dentistry, American Academy ofImplant Dentistry, American Academy of Oral Systemic Health, American Academy of Cosmetic Dentistry, to name a few. He is married and a big-hearted animal lover. He and his wife have recently welcomed their first child, Penelope in September of 2018. They also have 5 four-legged members in their family, which were all adopted from rescues. Some of his hobbies include playing soccer, skiing, and traveling. Both doctors are highly qualified to be your dentist, as they offer a variety of modern dental services that include fillings and crowns, implants, root canals, surgery, cosmetic procedures, laser treatments, etc. Since they were classmates in Dental School, they work together seamlessly. We are confident that you will like them and appreciate their talents and skills. Dr. George Dinulescu is glad to be back to Atlanta, where he previously lived for 14 years. He has more than 15 years experience in the dental field that includes founding a non-profit dental practice. 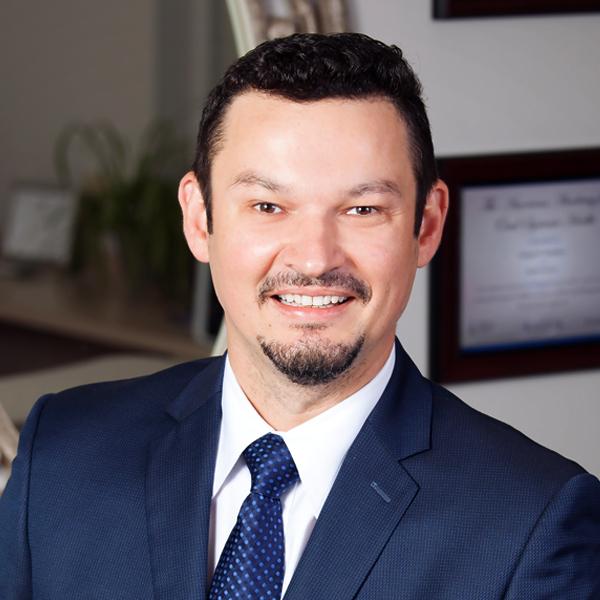 Dr. George Dinulescu graduated from University of Colorado and is licensed to practice dentistry in the European Union and in the United States. He is a member of American Dental Association, Academy of General Dentistry, American Academy of Implant Dentistry, American Academy of Oral Systemic Health, Academy of Laser Dentistry, to name a few. Dr. Dinulescu enjoys giving back to his community, volunteering to multiple charitable dental events, such as Mission of Mercy. He also enjoys skiing, playing racquetball, and spending time with his daughters, Sara and Bella. Both doctors are highly qualified to be your dentist, as they offer a variety of modern dental services that include fillings and crowns, implants, root canals, surgery, cosmetic procedures, laser treatments, etc. Because they were classmates in Dental School, they work together seamlessly. We are confident that you will like them and appreciate their talents and skills. Lea M. King, is originally from Baltimore, MD and resided in the south west Florida area for 17 years prior to relocating to the Atlanta area with her family. In 2007 she became a certified dental assistant in Sarasota, Fl. 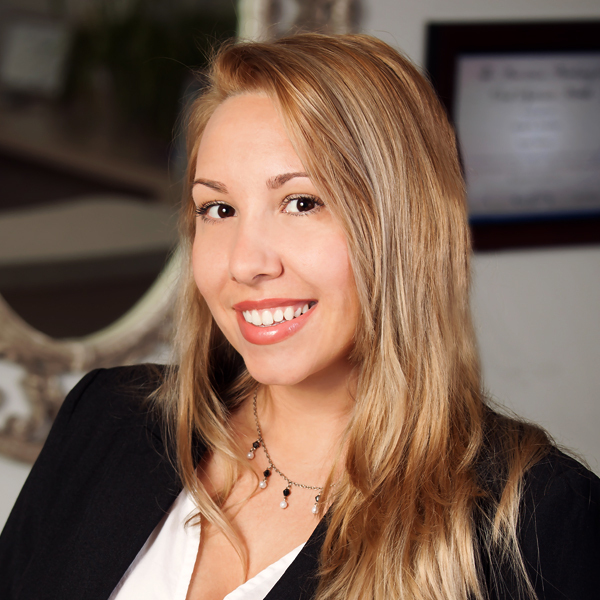 Over the last 10 years in the dental field she has gained assisting and office experience in the areas of pediatrics, periodontics, general and cosmetic dentistry. Lea has an unending desire to help all who may come in contact with her. Her positive energy and attitude radiates throughout the office touching coworkers and patients alike. Lea has two children that she loves exploring and enjoying the great outdoors with. Her family also enjoys helping those in need and rehoming neglected animals.